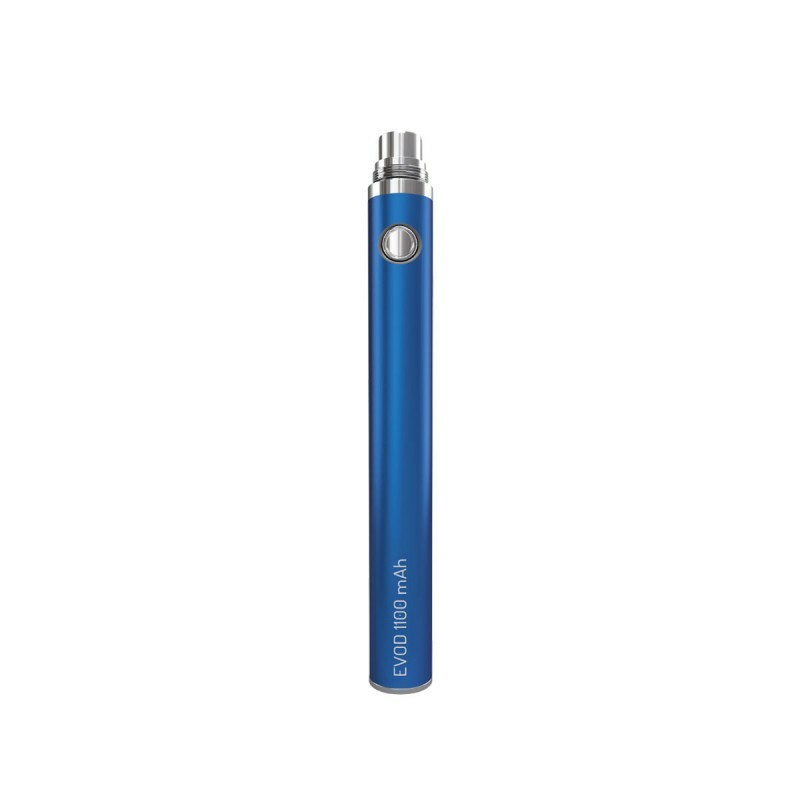 The iBreathe 1100mAh VV Battery is custom made to suit you. 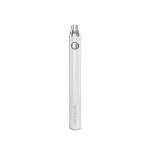 The 1100mAh Battery is meticulously engineered to the highest quality, getting the best out of any iBreathe Atomiser. The outstanding performance derives from a combination of high capacity and the sweetest of connections between the battery and atomiser. It also comes with a Variable Voltage system which allows you to change the output of the battery depending on your preference, which are all highlighted through the LED indicator on the button. Safety and Satisfaction for our customers who use our products is our foremost concern. 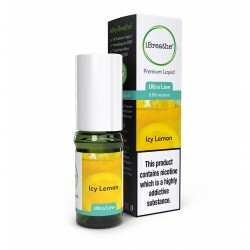 Through rigorous testing and feedback from our customers we are one of the top 3 e-cigarette suppliers in the UK! 5 continuous clicks of the button will power up the battery, at this stage the power output is set at steady 3.6V emitting a GREEN light. To increase the power, click the power button a further 3 times and this will increase the power up to 3.8V emitting an AMBER light. Finally, a further 3 clicks will increase the power to 4.0V emitting a RED light. The general rule is, the higher the output the cloudier the vape. When Plugged into the mains, the LED ring will flash 3 times and the chargers light indicator will turn RED. When the LED indicator turns GREEN, charging is complete. Please note - Once set up with the tank, the Button must be held down while drawing on the e-Cigarette and released once your draw is complete.